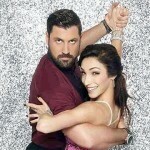 Figure Skaters Online is excited to welcome Jordan Moeller with the launch of his official website. Jordan is the 2014 U.S. 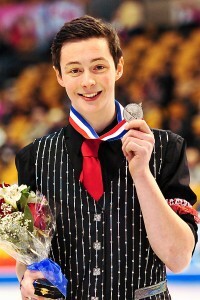 Junior Silver Medalist and competed at the World Junior Figure Skating Championships in March where he finished ninth. Jordan is coached by Kori Ade and Rohene Ward in Colorado, alongside Olympic Bronze Medalist Jason Brown. Jordan is originally from the Chicago area. Jordan is actively involved in charity work and hosts a benefit show called “One Skate at a Time” to support and raise funds for children who have been living with cancer and to be able to send them to the One Step at a Time camp to give them a classic camp experience. He has raised over $10,000 for this cause over the past two years. Figure Skaters Online is pleased to announce the launch of Jordan’s website and can’t wait to see what good work he will continue to do as his career progresses.